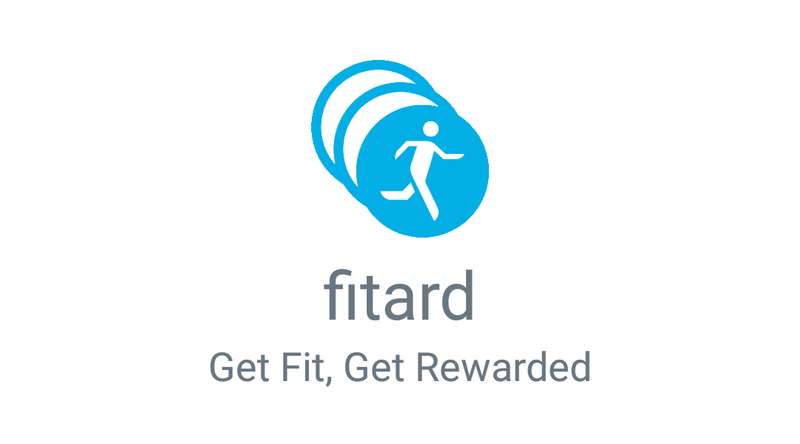 Fitard is New Fitnees App which Tracks your daily steps & Gives earn fitard coins for them and you can redeem fitard coins for exclusive rewards from various brands. Let's move towards a more active lifestyle. 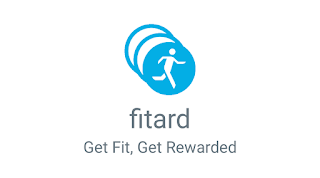 Download Fitard App and get 10 Rs Freecharge Freefund Code + Refer & earn! How to Earn Free 10 Rs Freecharge Freefund Code? • After Registration, You Can See 100 Points. redeem It For Rs.10 Freecharge Code. • Click On Home Page Banner To Refer Your Friends. • You will get 50 Points Per Referral.